Girl Kuripot Girl Kuripot: Win a Ticket to Indochina! This is a chance to win a ticket to Indochina. 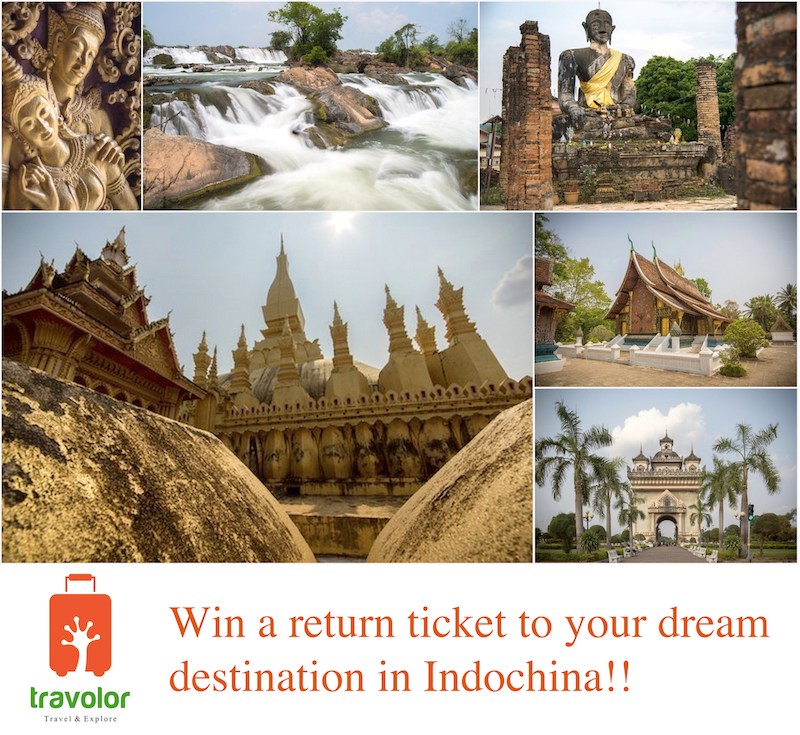 Click here for more info on the Travolor Indochina Giveaway.